PSU’s Board of Trustees turned around the selection of a design/build team for the East Residence Halls and new North Residence Hall in a couple days, awarding a contract to Clayco Construction on Nov. 14th. The winning team for the multi-year $171.3 million project includes DLA+ Architecture & Interior Design and Mackey Mitchell Architects. 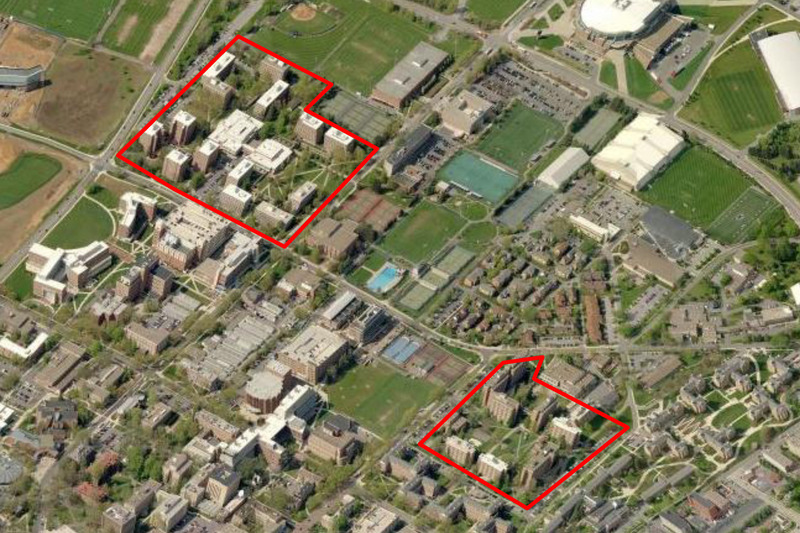 PSU’s $171.3 million residence hall program will add 330 beds & renovate more than 1,200 beds by 2019. The residence hall project is one of the largest construction projects undertaken at Penn State. You can see more details on it at http://tinyurl.com/m67yyj2.